Brilliant Savings. 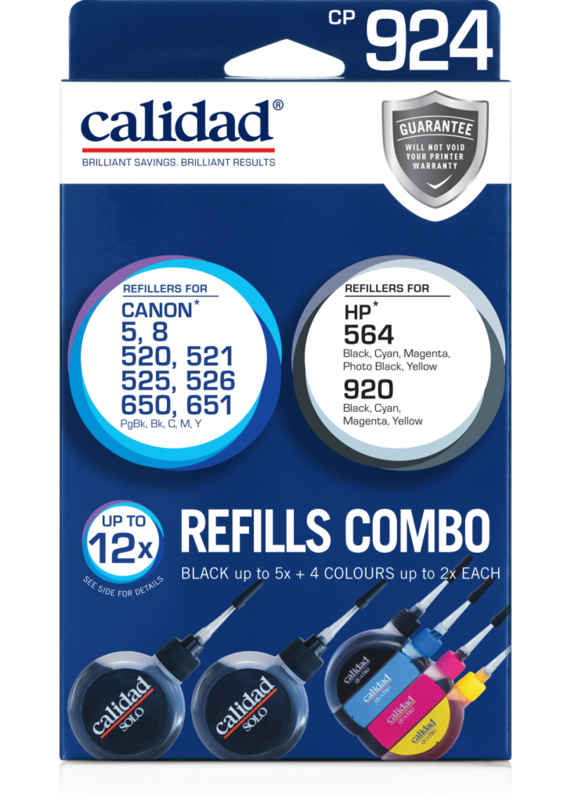 Brilliant Results. 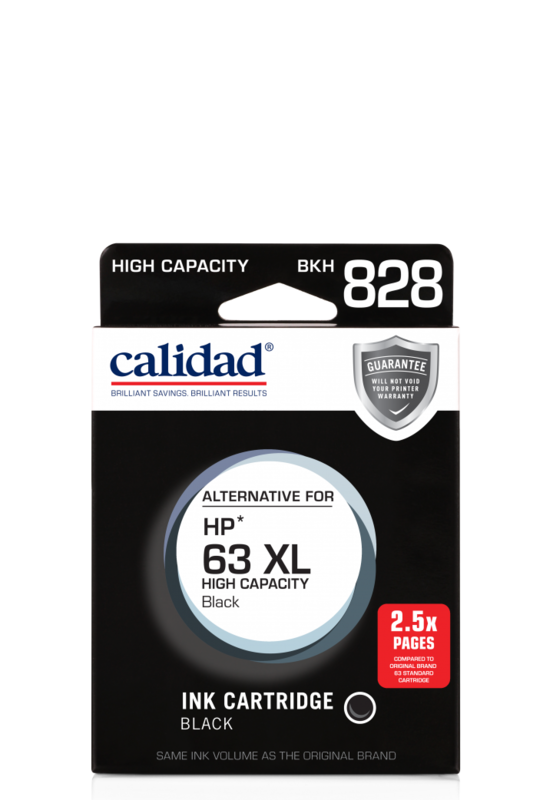 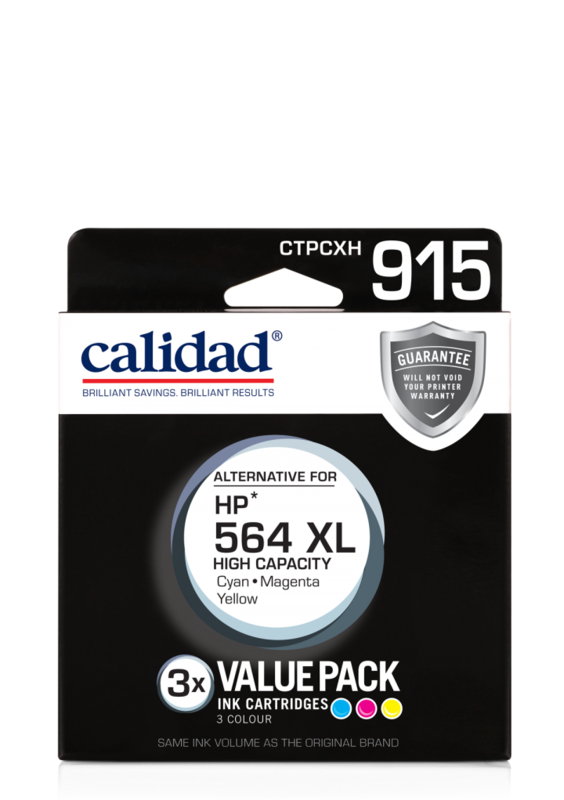 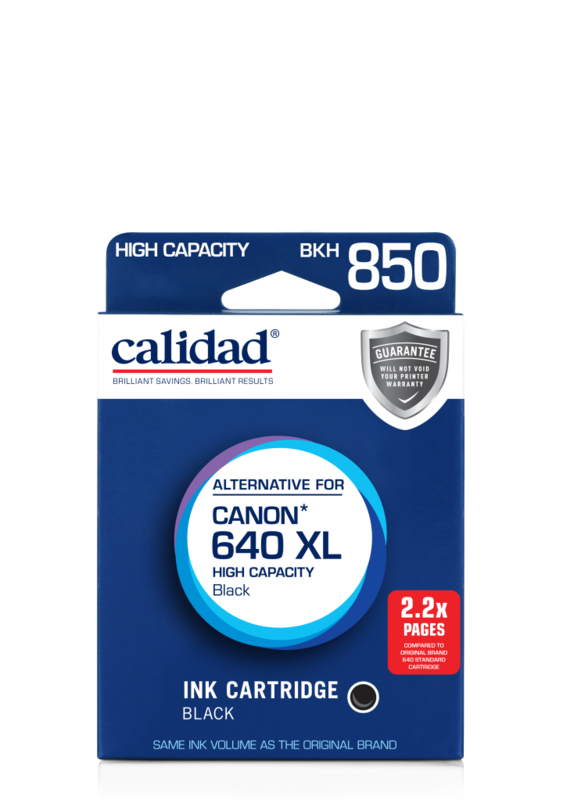 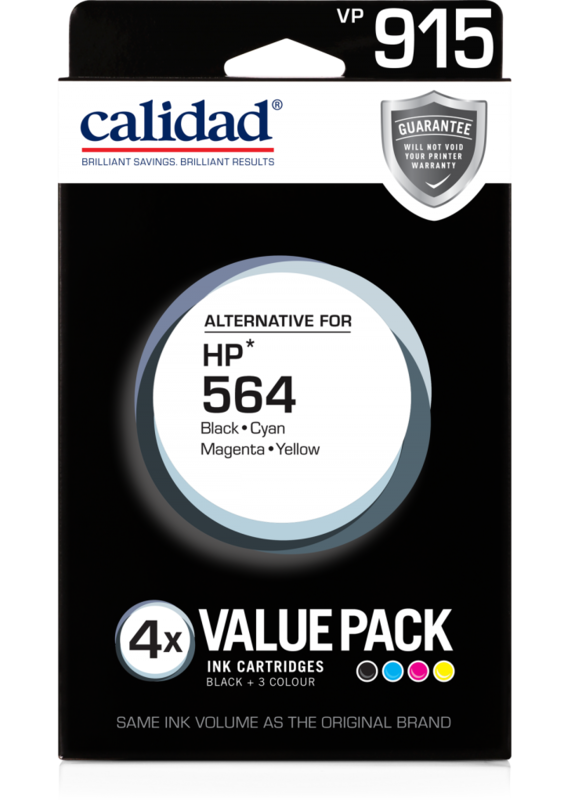 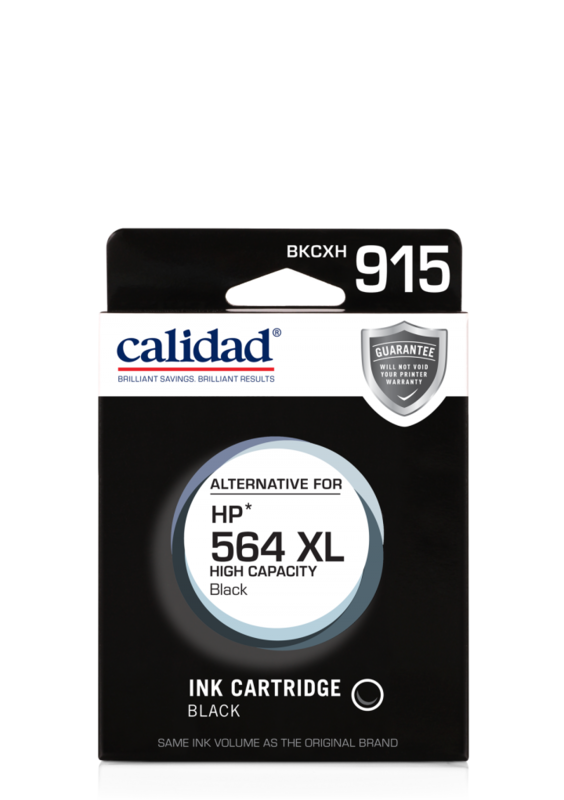 Calidad Ink Cartridge Refills offer savings of up to 80% compared to the cost of original cartridges while still delivering vivid, vibrant and rich colour reproduction for photo printing and deep sharp black tones for text printing. 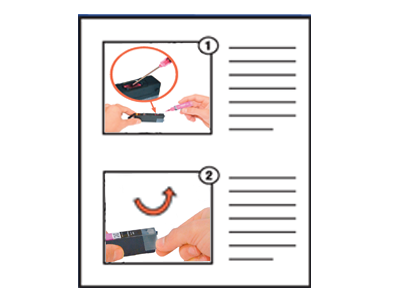 Each refill pack has been designed and developed under a precision manufacturing process. 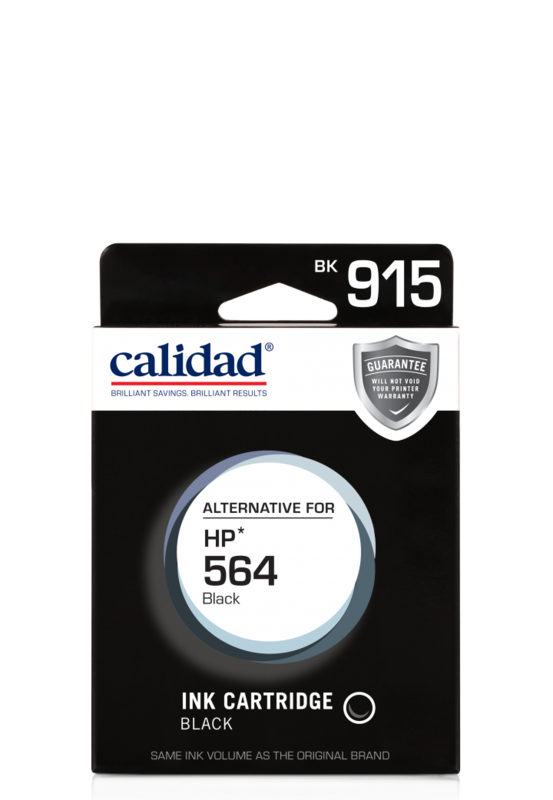 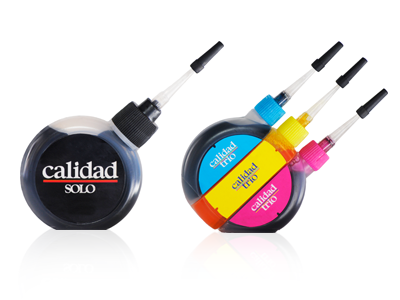 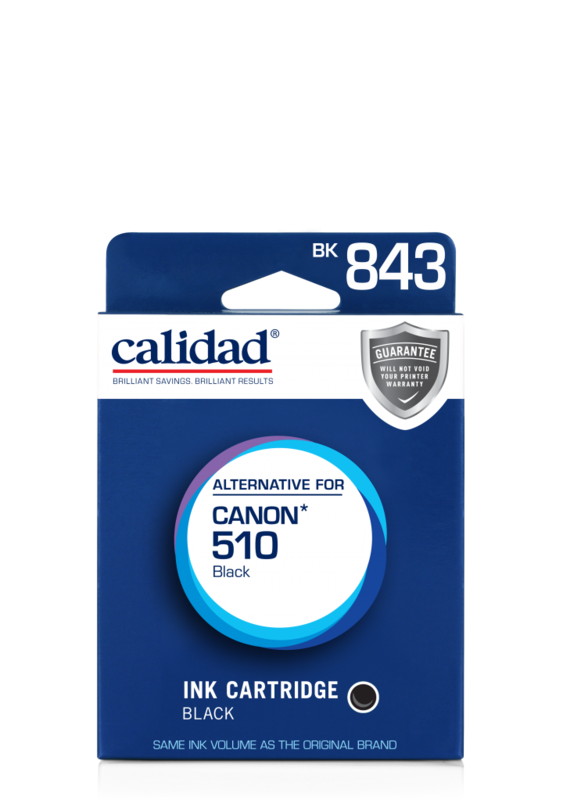 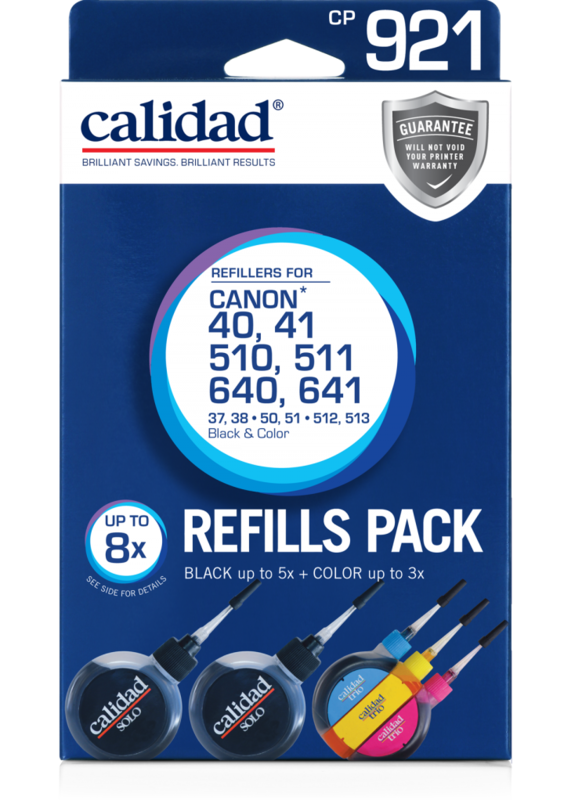 Specific instructions designed for your individual cartridges Calidad Ink Cartridge Refill Packs are designed specifically for your cartridge. 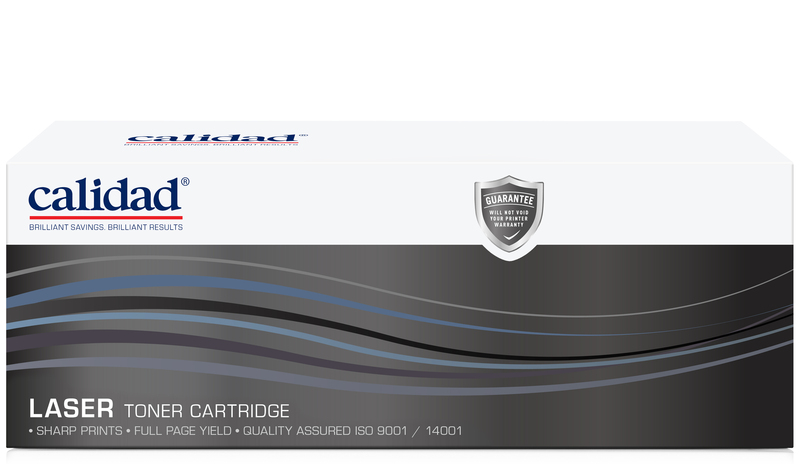 Each cartridge’s functioning method is assessed and an extensive refilling process trialled. 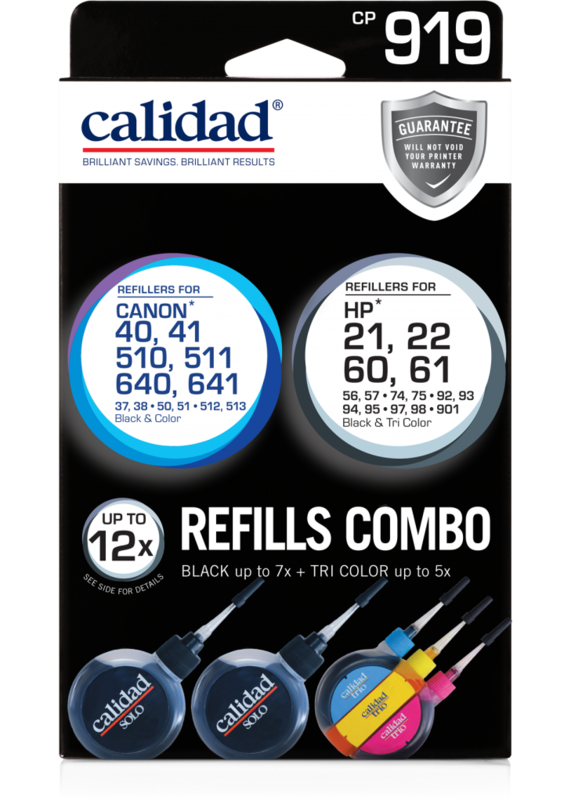 We aim to deliver to you a refilling process that comes with simple to follow, step by step instructions- performance delivered at an affordable price!